﻿ Best Price on Rumboat Retreat in Gouyave + Reviews! 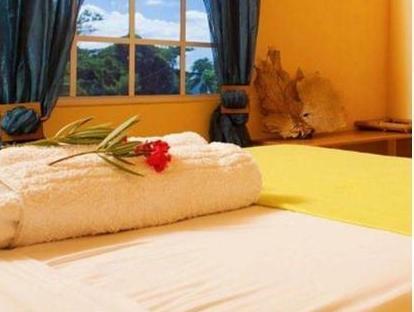 Rumboat Retreat hotel is located along the beautiful Caribbean Sea in sunny Gouyave and offers guest spectacular ocean views and free Wi-Fi. The property is only a 7-minute walk from the beach. 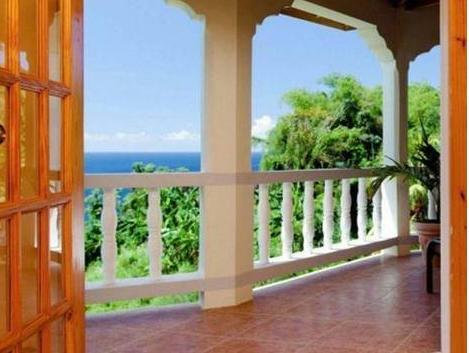 Each spacious room at this property features garden or sea views, a wardrobe and a fan. The rooms also come with a private bathroom with a shower and toilet. Rumbo Retreat’s on-site restaurant serves fresh seafood and other dishes, and guests can choose from bed and breakfast or all-inclusive packages. The hotel can help guests arrange outdoor activities, including snorkeling, hiking, fishing and whale watching. The city of St. Georges, which offers a range of shopping and sightseeing, is only a 25-minute drive from the property. Pearls Strip Airport is a 40-minute drive from the property.